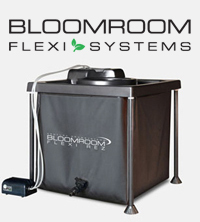 The Bloomroom Bubbler 4 site has been developed for the plant’s growth cycle. The 4 site bubbler is perfect for enabling growers to bring on four plants under one lamp. 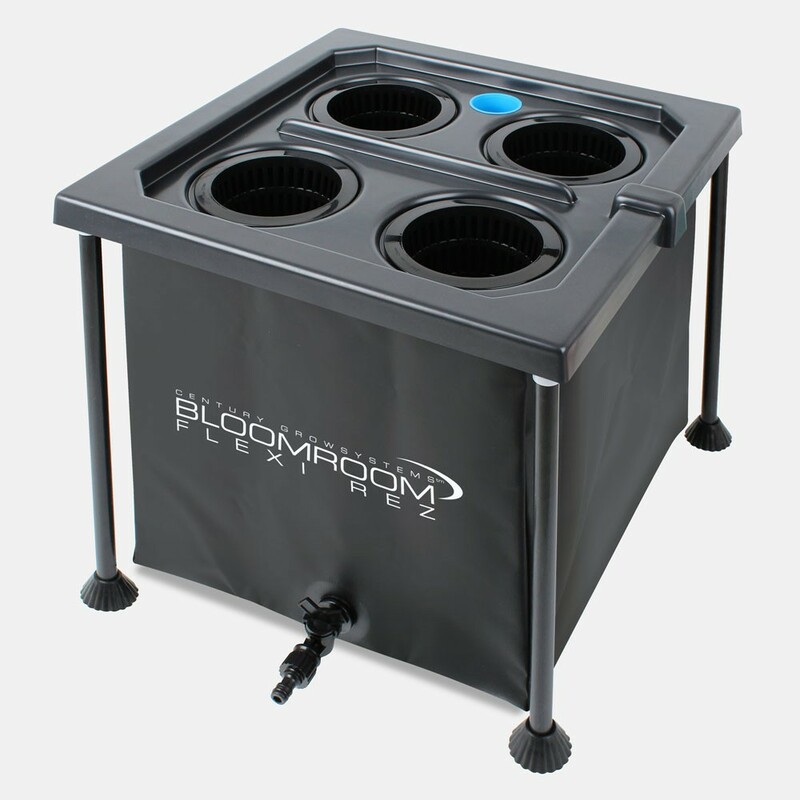 Once established they can be transported to their very own Bloomroom Bubbler to develop further. The system has an integrated Air Line access bridge on the planter lid and nutrient access cap to check PH and E.C. readings through the cycle. 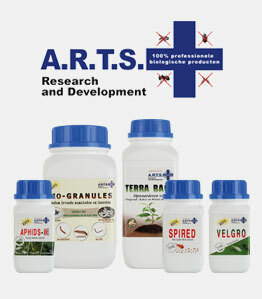 The access cap is also used for solution top ups. Like with all Bloomroom Bubblers the 4 site also comes with a drainage tap for tank changes and adjusting your tanks E.C strength and PH readings. The system comes flat packed and is quick and easy to install in any garden area.